Fried food taste with almost no fat? SIGN ME UP, DUDE! 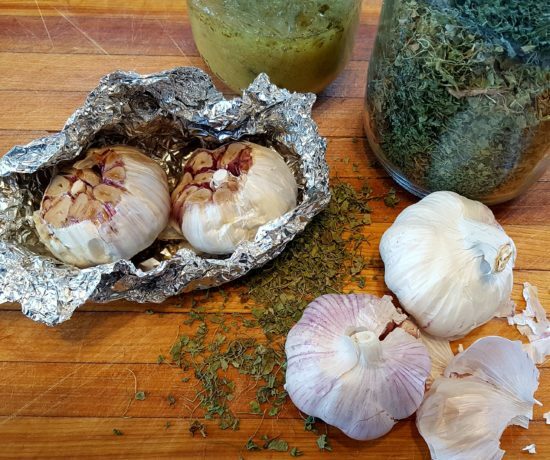 After some twenty years of testing kitchen gadgets and gizmos, I’m pretty wary of giving up precious counter-top real estate in my small-space kitchen. I don’t even have a food processor because I find that by the time I take it out, dig out the attachments, set it up, use it, wash it and put it back, I could have just shredded the damn cabbage, onion, potatoes, etc – with my favourite Zwilling knife. 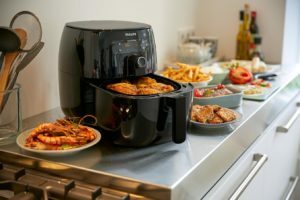 So when I partnered with Philips to review their new Airfryer, I was not convinced that as kitchen minimalist I’d love it. As it turns out, the machine has not left the counter since I took it out of the box two weeks ago. And I’ve used it just about every day for something or other. 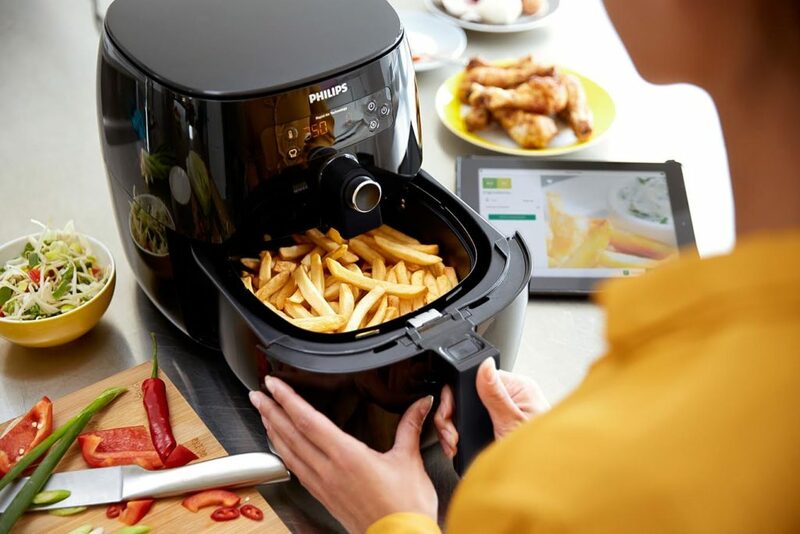 Here’s the elevator pitch for the Philips Airfryer A healthy alternative to deep frying, it uses the circulation of hot air within a chamber to fry, bake, roast or grill — all using little or no oil. That means it’s useful for fast meals and for making healthy snacks (a bonus for me, as I am on a quest to drop some stubborn weight.) 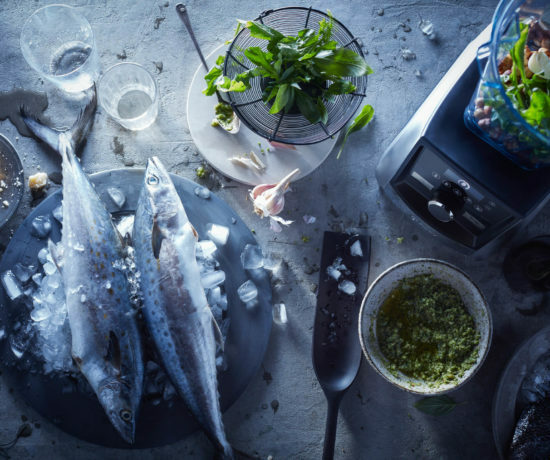 It doesn’t need to be pre-heated, and there’s a timer that clocks up to 60 minutes. An “EasyClick” handle makes taking the basket out for cleaning fast and simple. I really appreciated having the machine on the few hot days we’ve had so far, as you can cook a quick meal without heating up the kitchen. It’s also useful in that if I’m cooking something in the oven on a bake setting — let’s say a roast ­ — I can simultaneously grill veg in the machine. Or I could “fry” spring rolls as an app. Now that the Man of the House (MOTH) and I are often on our own for dinner, it’s also great for doing empty-nest size cooking. (MOTH loves, btw, when I make spicy ketchup to go with the fries — a dollop of regular ketchup with a squirt of hot sauce. For fun, switch out hot sauce for pomegranate molasses). You can also bake in the machine, but — truth be told — I have not yet tried. It did occur to me it might be a good way to cook just a few cookies at a time using frozen dough. That might be helpful in my weight loss journey, as I could make a small batch on cheat day that wouldn’t do too much damage. There’s an app for the fryer too, which means I can look up recipes, set times and get tips and tricks from my phone or tablet. Want me to try and replicate a healthy version of your fave fried recipe? Drop me a line and let me see what I can do. I expect the Philips Airfryer will be on my shelf for a while yet. This post is sponsored by Philips. All opinions are my own. Naturally. Who’s a clever coffeepot, then?